Happy Tuesday everyone!! So, I had a total brain lapse this week, and had the completely wrong day of the week in my mind for this week's sketch for Skipping Stones Design. 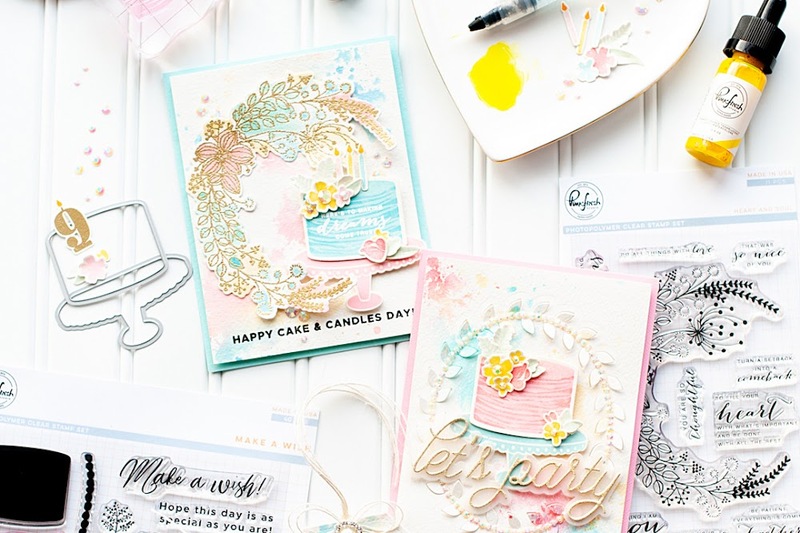 I am the sketch designer this month for SSD, and I promise I do have a card to share with you for the sketch today! I am so happy that I looked and saw that it was posted today and not tomorrow! Here is the card that I created for my own sketch...kind-of weird to type. Tee hee! I will share the sketch below. 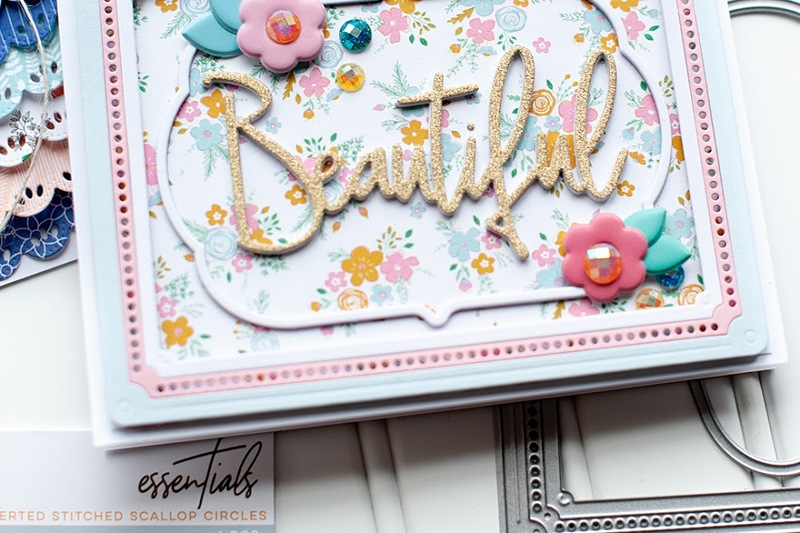 Instructions: Fold cream cardstock in half to make card base. Cut blue floral paper slightly smaller and adhere to the front. 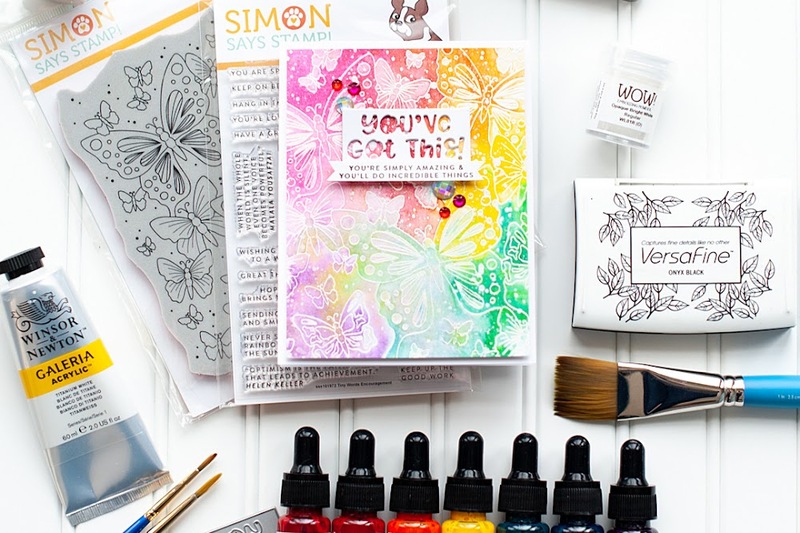 Stamp the flourish background to a blue paper block, then adhere to the center of the card. 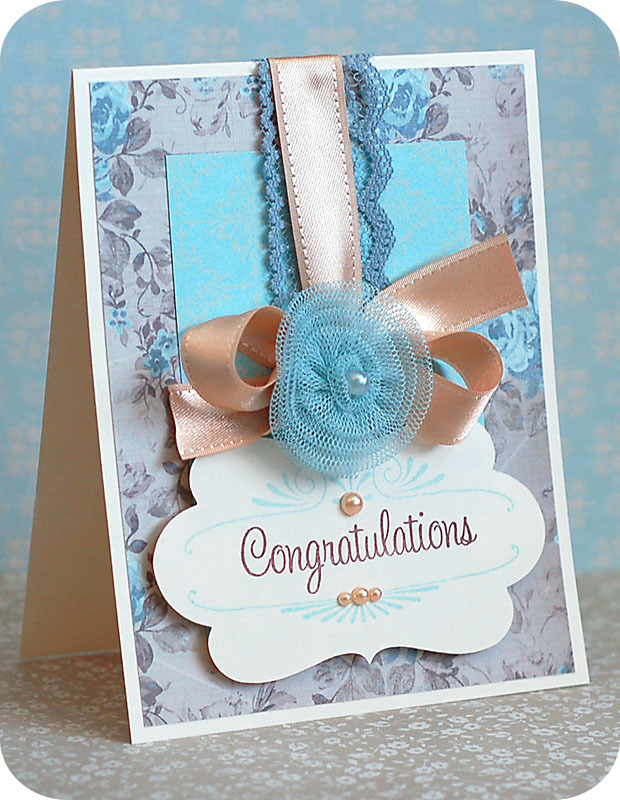 Adhere blue lace and ribbon to the middle of the card. Cut the label from cream cardstock at 2" using the Cricut Expression & Storybook cartridge. 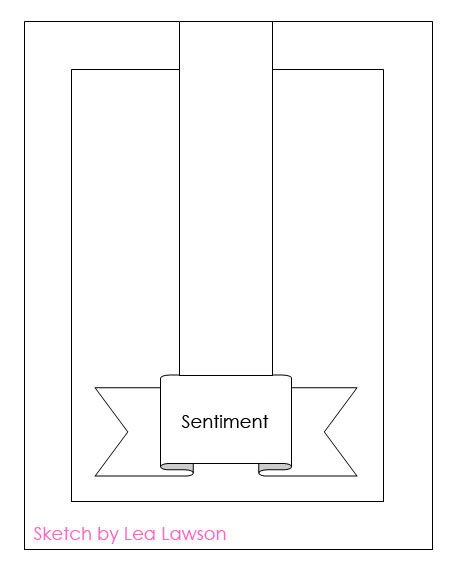 Stamp the frame and sentiment to the label, and then adhere to the bottom of the card using foam adhesive. Tie a bow from the same ribbon used, and adhere near the top of the label, then accent with a blue tulle flower. Accent the sentiment label with gold pearls to finish. Here is the sketch that I created, and be sure to head over to the Skipping Stones Design blog to see what the other design team and guest designers created with it! Oh Lea, we're thrilled to have you as our February Guest Sketch Artist...such a fun sketch for this week and I LOVE what you've done with it...the colors are so very striking! What a lovely card and an nice sketch you have made. Just STUNNING! Love the flower!